The doctors at Neshaminy Valley Chiropractic are well-skilled in manual therapies such as chiropractic manipulation (adjustments), trigger point therapy and myofascial release. 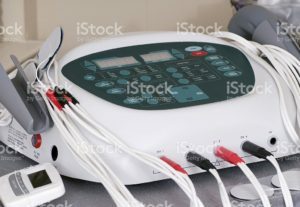 We also utilize various physical therapy modalities including electrical muscle stimulation, ultrasound, cold laser, diathermy, decompression therapy, mechanical and intersegmental traction. Our office also offers rehabilitation and massage therapy. Neshaminy Valley Chiropractic expanded therapeutic services include: Ear Candling, Detoxification Programs, Nutritional Supplements & Custom made orthotics. Programs available for autoimmune diseases.